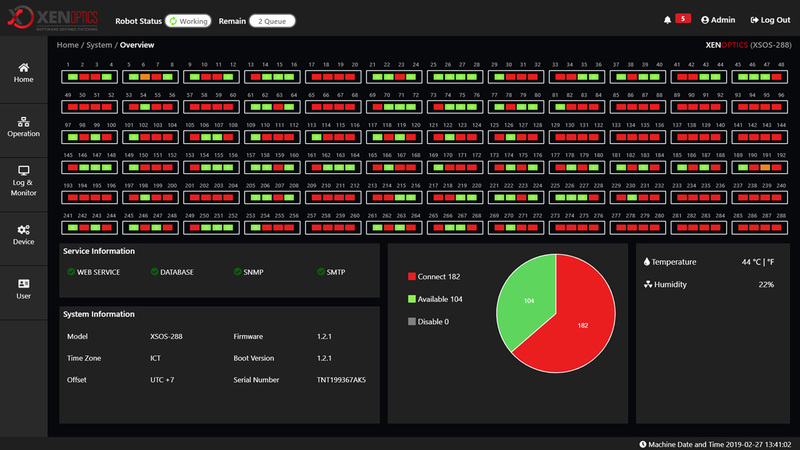 The XENOptics Remote Smart Optical Switch (XSOS-288) breaks new ground by replacing manual Optical Distribution Frames (ODFs) and patch panels with remotely managed and fully automated systems. 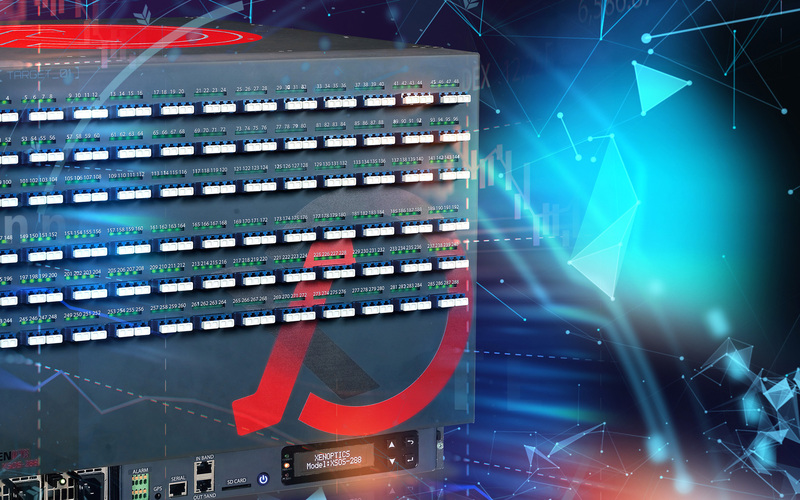 The foundation of the XSOS-288 is our patent-pending 3D optical switching (3D-OS) topology which delivers superb optical performance and complete traffic protection. Once the XSOS-288 is installed by splicing the system, all reconfiguration, monitoring, troubleshooting and maintenance operations can be carried out remotely. This capability dramatically lowers the total cost of ownership of the fiber infrastructure and offers very rapid return on investment. 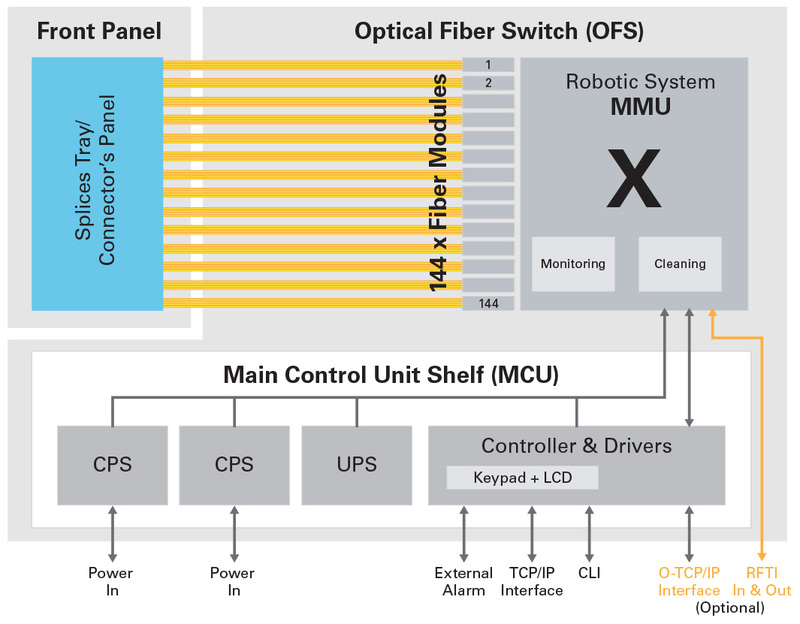 Download the XENOptics Remote Smart Optical Switch (XSOS-288) brochure for more detailed information. 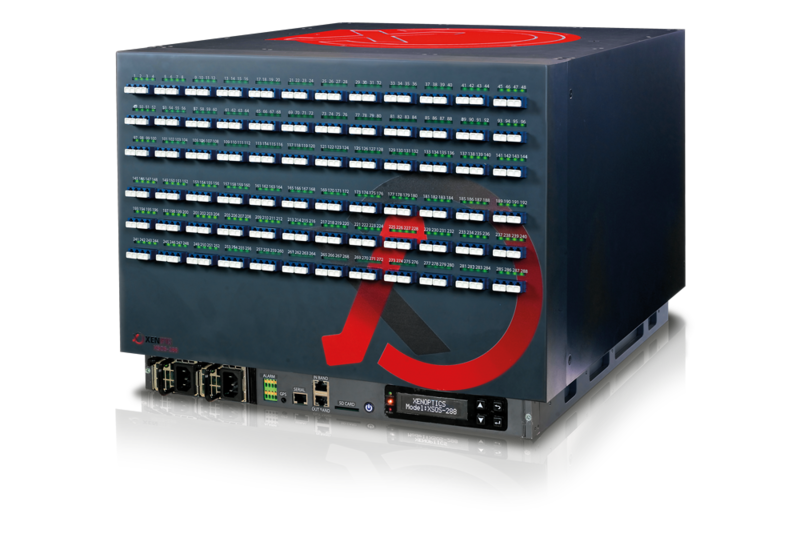 The 3D-OS technology provides unique fiber density that allow fiber port management of up to 1728 ports using one side of a single standard 19” rack or up to 3456 ports by using dual sides of the 19” rack (back to back).